We often mention fantastic how-to genealogy books on the Genealogy Gems podcasts and website. Here we’ve compiled a list of these, a checklist for your own genealogy reference bookshelf. Thank you for purchasing any books through our affiliate links. Your purchases help keep the Genealogy Gems podcast FREE. State Census Records by Ann S. Lainhart. It’s got everything you need to know about U.S. censuses taken by states and territories. From this guide, you’ll learn what is available in each state (year by year, often county by county), where it is available and what’s in these records. Though it lacks current online resources for state censuses, once you know about them, you can Google them to find any online records and indexes! Find this book referenced in a blog post about state census records here. 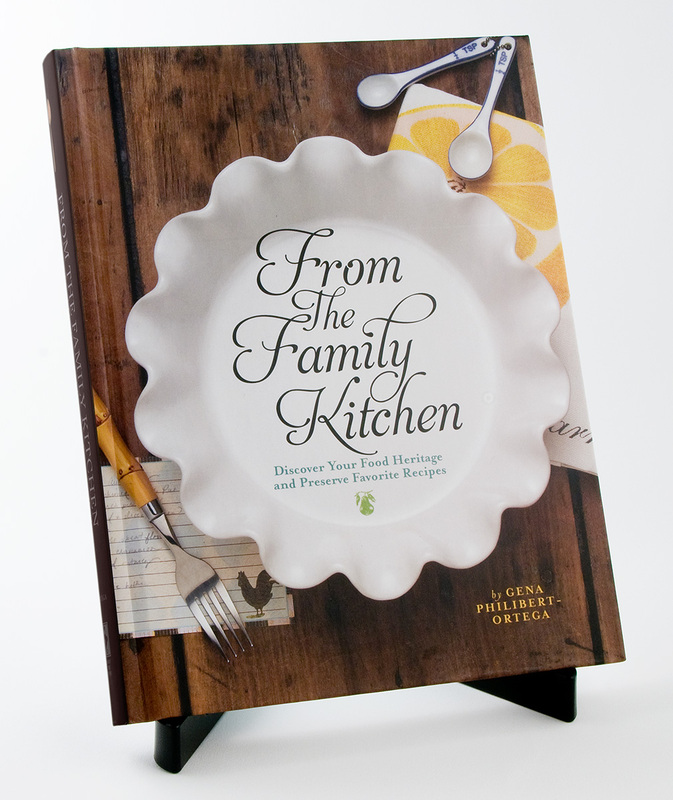 From the Family Kitchen: Discover Your Food Heritage and Preserve Favorite Recipes by Gena Philibert Ortega. Food is an important ingredient in every family’s history! This three-part keepsake recipe journal will help you celebrate your family recipes and record the precious memories those recipes hold. Listen to Lisa’s 2-part conversation with the author in the Genealogy Gems podcast episode 137 and 138. Watch a free video, “Food Family History,” with both of us on the Genealogy Gems YouTube channel. 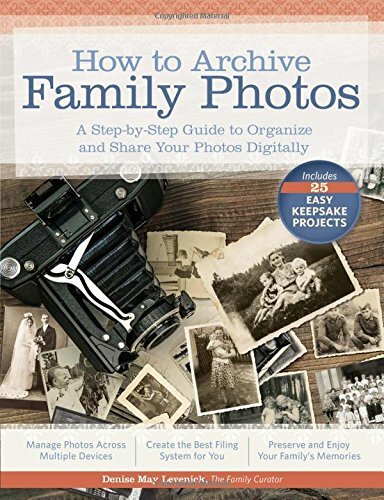 How to Archive Family Photos: A Step-by-Step Guide to Organize and Share Your Photos Digitally by Denise Levenick. The Family Curator’s approach is so practical and forgiving: start where you are. Start small. Take your time. Do a few at a time. Use a consistent and simple file naming and digital file organizing scheme! Click here to listen to Lisa’s interview with her on the free Family Tree Magazine podcast. The Library of Congress Illustrated Timeline of the Civil War by Margaret E. Wagner quotes vivid first-hand accounts. You’ll read about the smells of war, from baking to bodily functions. You’ll learn about the women behind the scenes whose lives were in constant upheaval and uncertainty. Comments from hospital workers describe the mighty effects of war on the wounded. Intermingled are the stories of free blacks, those being emancipated and black women and men who supported the Union effort as soldiers, nurses and more. It’s a fascinating blend of story and picture, told in a timeline format to help family historians put their ancestors’ experiences in context. For those of us who don’t have firsthand account by our ancestors, these voices help bring to life events and experiences our relatives may have faced. Also available in for the Kindle. 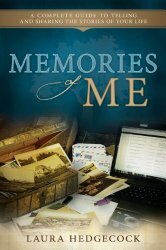 Memories of Me: A Complete Guide to Telling and Sharing the Stories of Your Life by Laura Hedgecock. This book helps you put the stories of your own past on paper and share them with loved ones. 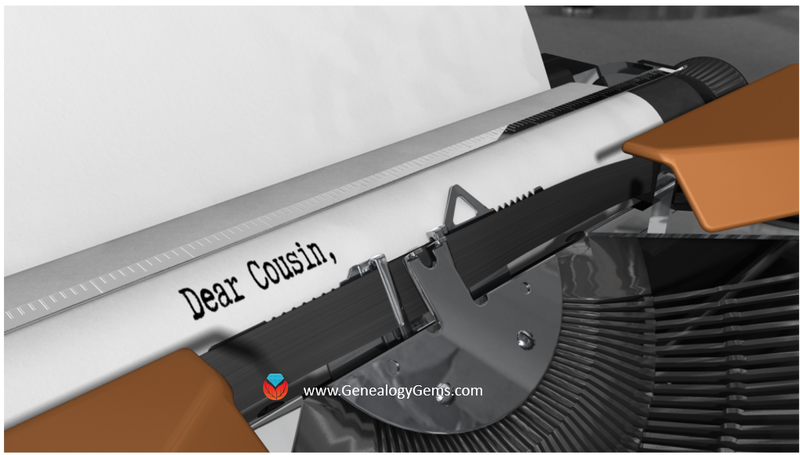 Genealogy Gems Premium members can listen to an interview with the author about the challenges and rewards of writing your life story in Genealogy Gems Premium Podcast episode 116. Tracing Your Italian Ancestors by Mary Tedesco. This 84-page guide has two important parts. 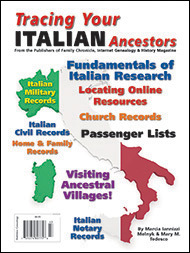 There’s a section on using U.S. records to learn essentials about your family, and then a section on researching in Italian records. 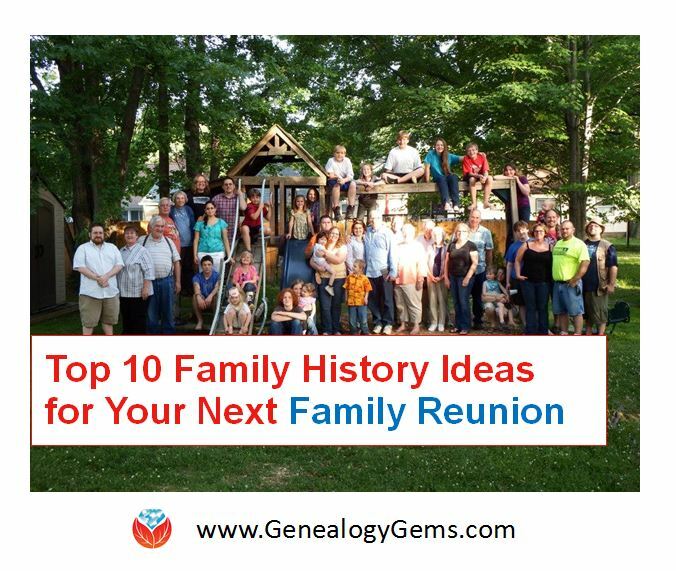 Click here to watch an interview with Mary Tedesco, a host of the popular U.S. television show Genealogy Roadshow. 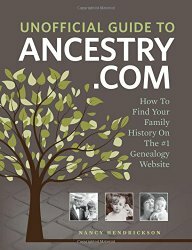 The Unofficial Guide to Ancestry.com: How to Find Your Family History on the No. 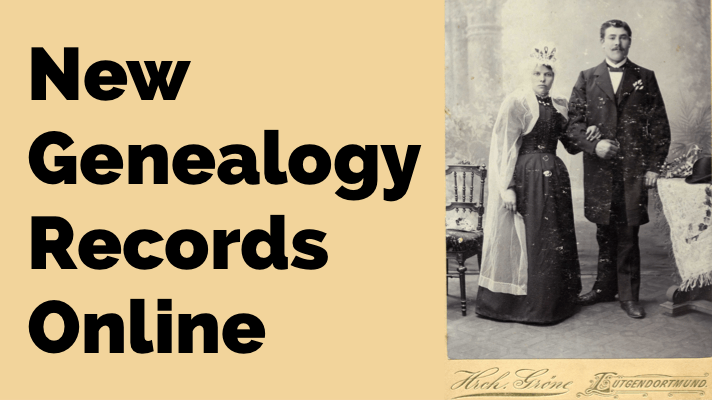 1 Genealogy Website by Nancy Hendrickson. Click here to listen to Lisa’s interview with the author on the Family Tree Magazine podcast. 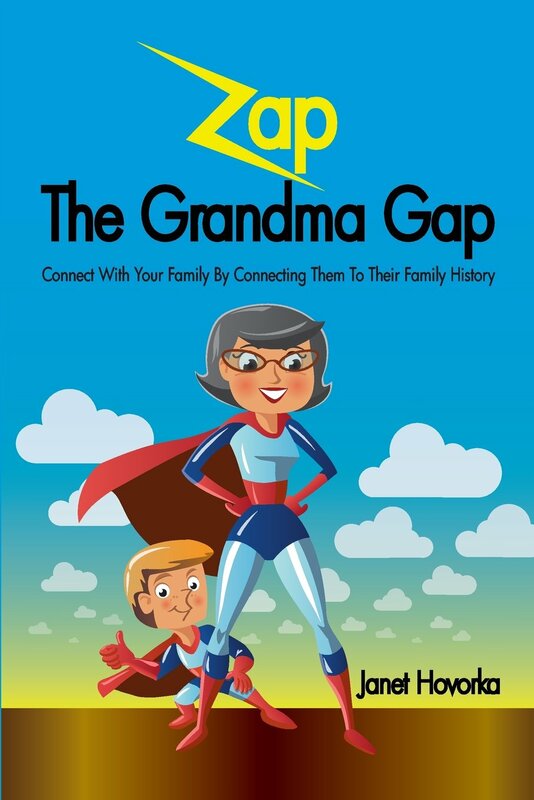 Zap the Grandma Gap: Connect with Your Family by Connecting Them to Their Family History by Janet Hovorka shares tried-and-tested activities for using family history to connect with children and grandchildren. Span the generation gap with these great games and ideas! Meet the author, see more of her kid-friendly family history titles and hear her suggestions in the free Genealogy Gems podcast episode 162. 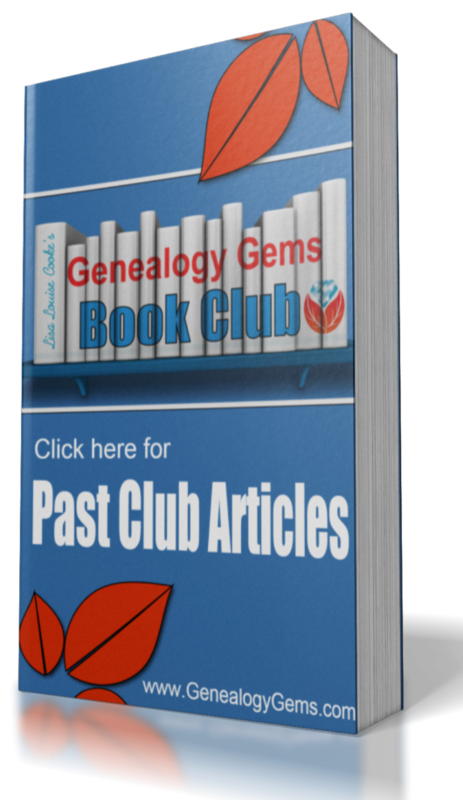 Find more fantastic titles as well as discussion and exclusive author interviews at the The Genealogy Gems Book Club.